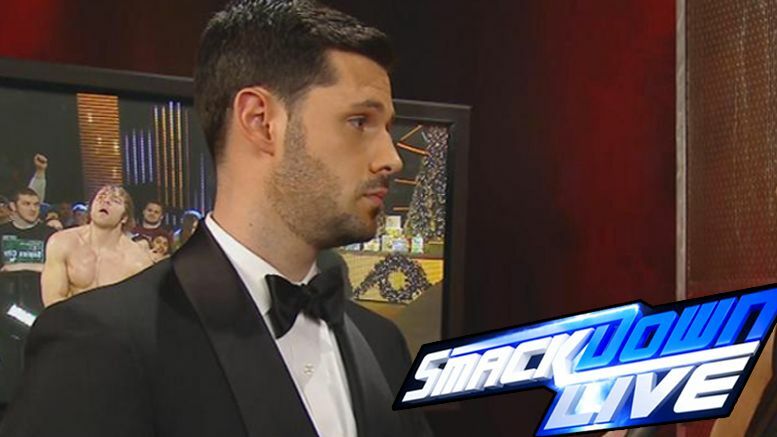 WWE has announced that RAW interviewer/NXT announcer Tom Phillips is joining SmackDown Live … but not to replace any of the current commentary team, they’ll now have a 4-man squad. This won’t be Phillips’ first time in the booth for SmackDown, he was briefly part of the team until being replaced by Byron Saxton in 2015. Do you think a four-man team is too much on Tuesday nights? Tell us in the comments below.